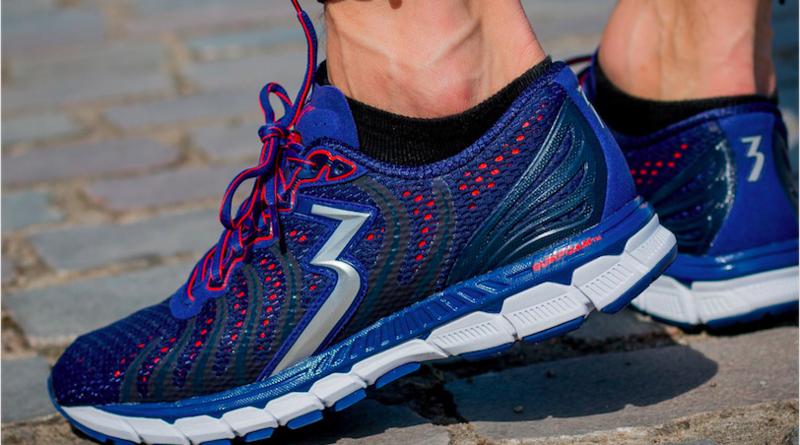 361 Degrees USA has entered into a multi-year partnership agreement with Roots Running Project, in which 361 Degrees will be the club’s premier supplier of performance footwear and apparel. The elite running team will be rebranded as Roots Running Project Powered by 361 Degrees. “361 Degrees is very excited to be partnering with Roots Running Project. Dr. Hansen has built and is developing an impressive young team of runners. Our goal at 361 Degrees will be to help the Roots athletes achieve all of their competitive goals and dreams. We share a passion with Roots Running Project to be the best at what we do, and together we’ll continue to push one degree beyond.” stated Jim Monahan, president of 361 Degrees USA. Roots Running Project Powered by 361 Degrees is based in Boulder, CO and coached by Dr. Richard Hansen, DC. The squad is led by 2016 Olympic Trials qualifier Alia Gray, who recently finished tenth in the 10,000 meters final at the USA Outdoor Track and Field Championships in Sacramento, California. Joining Gray are Molly Grabill (5-time NCAA Division I All-American), Katie McMenamin (2016 NCAA Division III 1500m National Champion), Willie Milam (18th place, USATF Club Cross Country Championships), Andy Phillips (3:43, 1500m), Margaret Connelly (16:08, 5,000m), and Brian Llamas (3:48, 1500m). “This partnership with 361 Degrees USA is an exciting step for Roots Running Project, as we work to become one of the more competitive distance-running training groups in the US. We feel that the direction and growth our group has taken as a post-collegiate training option has paralleled the path of 361 Degree’s successful immersion into the US footwear market over the past few years. So, 361 Degrees is a natural fit for us as a partner and one that now gives us the added resources to help our current athletes continue their development, while giving us the ability to add some talented newcomers, and to consistently compete on the national and international stage,” said Hansen. The team and staff will be outfitted in a full assortment of 361 Degrees performance running apparel and footwear.